New trailer for Styler's directorial debut. 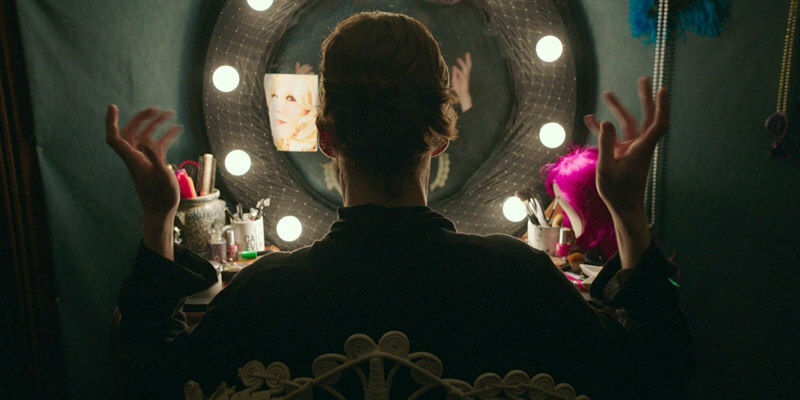 Actress Trudie Styler makes her directorial debut with an adaptation of James St James' cult novel Freak Show. Alex Lawther stars as a bullied teen who embraces his eccentric nature while facing up to bigotry at his conservative high school. Abigail Breslin, AnnaSophia Robb and Bette Midler also star. Freak Show is in UK cinemas and on VOD June 22nd. You can check out the UK trailer below. Let us know what you think of it.